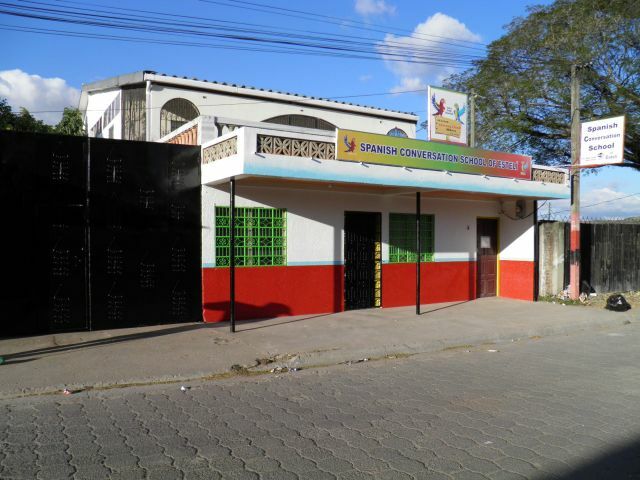 ﻿As of June 21, 2015 we discontinued receiving new students in person at the school in Estelí. We have found it to be more cost effective for the students to have the same classes online. 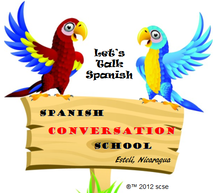 Sign up for Online Spanish classes with the same excellent teachers that are at the school. We Teach Spanish Using English! You will learn the grammar faster and more accurately. This will speed you to Spanish fluency. From absolute beginners to advanced students, we have seen people move into higher conversation levels much faster when they can ask questions and receive answers in English and practice in Spanish. You won't find another school that uses English at these incredibly low prices (If you can find one at all)! We teach contemporary Latin-American Spanish. 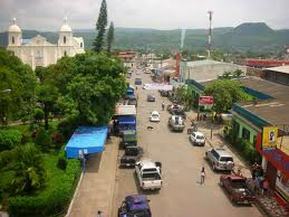 Segovia Mountain Range City of Estelí in Nicaragua.